Learn how you can use the Power BI service administrator role in your organization. Users in this role have full control over a Power BI tenant and its administrative features, except for licensing. 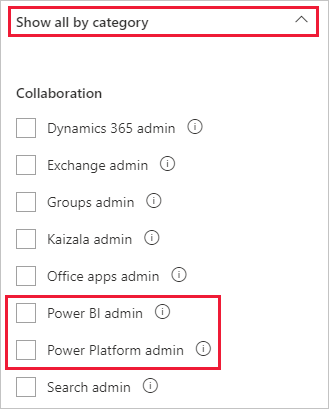 The Power BI service administrator role can be assigned to users who need access to the Power BI Admin portal without also granting those users complete Office 365 administrative access. Office 365 user management administrators assign users to the Power BI service administrator role in the Microsoft 365 admin center, or by using a PowerShell script. 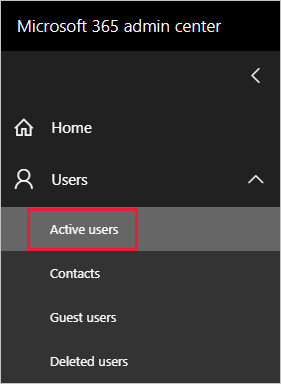 Once a user is assigned, they can access the Power BI admin portal. There, they have access to tenant-wide usage metrics, and can control tenant-wide usage of Power BI features. Access to the audit logs. For more information, see Using auditing within your organization. 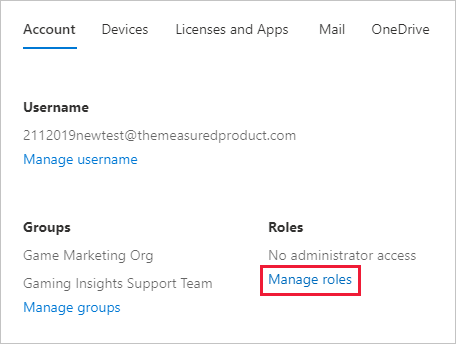 To assign users to the Power BI admin role in the Microsoft 365 admin center, follow these steps. Select the user that you want to assign the role to. Select Customized administrator > Power BI service administrator. You should see Power BI service administrator listed for the role of that user. You can also assign users to roles by using PowerShell. Users are managed in Azure Active Directory (Azure AD. If you don't already have the Azure AD PowerShell module, download and install the latest version. 00f79122-c45d-436d-8d4a-2c0c6ca246bf Power BI Service Administrator     Full access in the Power BI Service. 250d1222-4bc0-4b4b-8466-5d5765d14af9 Helpdesk Administrator             Helpdesk Administrator has access to perform..
50daa576-896c-4bf3-a84e-1d9d1875c7a7 Company Administrator              Company Administrator role has full access t..
9900b7db-35d9-4e56-a8e3-c5026cac3a11 AdHoc License Administrator        Allows access manage AdHoc license. a3631cce-16ce-47a3-bbe1-79b9774a0570 Directory Readers                  Allows access to various read only tasks in ..
f727e2f3-0829-41a7-8c5c-5af83c37f57b Email Verified User Creator        Allows creation of new email verified users. In this case, the role's ObjectId is 00f79122-c45d-436d-8d4a-2c0c6ca246bf. Next, get the user's ObjectId. You can find that by running Get-AzureADUser. To add the member to the role, run Add-AzureADDirectoryRoleMember.